Let’s experience the most wonderful things for your travel in Halong Bay with the top 4 most impressive yachts that we introduce you below! 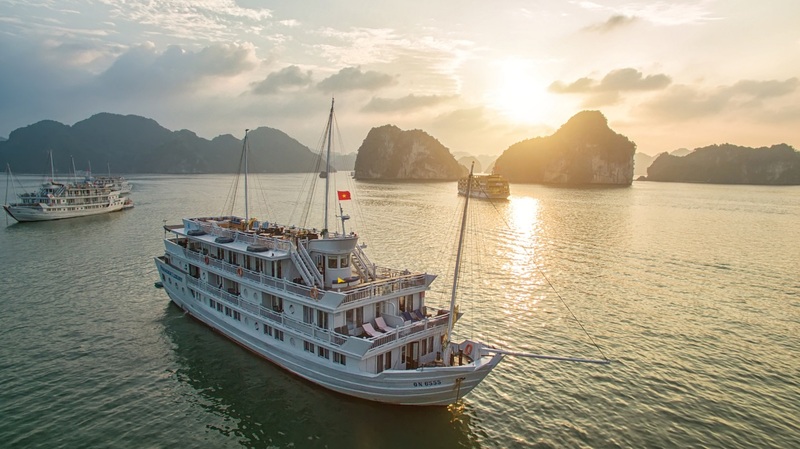 If you are looking for a luxury cruise for your Halong travel, then Paradise yacht (including the Paradise Luxury, Paradise Peak and Paradise Privilege) is on ‘top of the top’ for every aspect. Right from the first glance, this yacht is not only aesthetically appealing with its interior, but also with the clean, spacious and also very classy and sophisticated cabin. Each room on the yachts owns widest cabins with private balconies, a separate spa and massage area, large restaurants with full of light, bar and terrace that is perfect for sunbathing. Paradise yacht with a combination of luxury class space and the dedicated service will give you an absolute relaxation. On Emeraude Yacht, there are many services such as massage, kayaking, cooking… Guests will have chances to enjoy signature dishes of European, Asian and seafood buffet style. When you travel by Emeraude yacht, it is like taking a journey back in time, to a distant era of history. 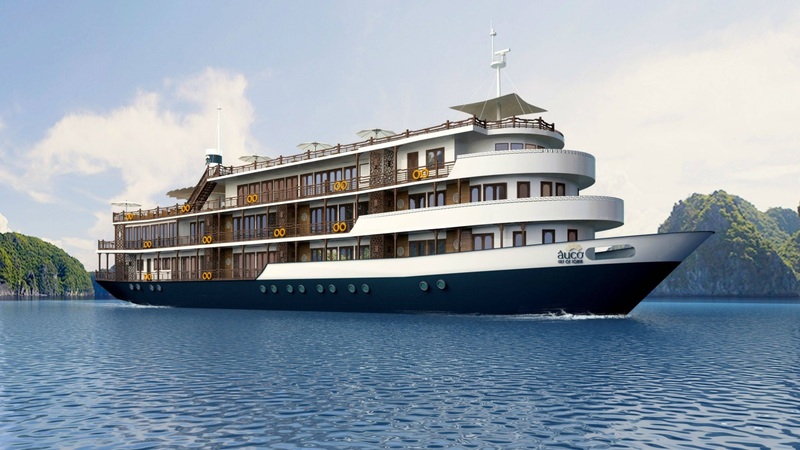 The yacht is designed with luxurious interiors and aristocratic French classical style will give guests hours of rest and comfortable relaxation. Au Co Yacht complex includes 2 luxury yachts, designed by a French architect called Anne Droussie, was launched in the Gulf of Tonkin in 4/2012, including 32 premium rooms, a restaurant, 2 bars, a unique spa and a generous terrace area. With an open space, refined interior, modern facilities, private balcony, separate space, Au Co is currently considered as a large yacht that has the longest and the most unique journey in the Gun of Tonkin. 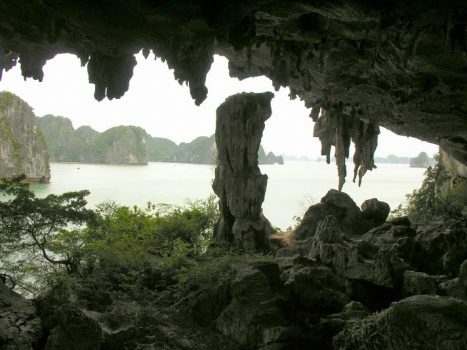 Besides enjoying the unique landscapes in Ha Long Bay, tourists can participate in many exciting activities such as kayaking, cycling, visiting the national forest, community activities, visiting historical monuments, explore Lan Ha Bay, Bai Tu Long Bay and Cat Ba island. 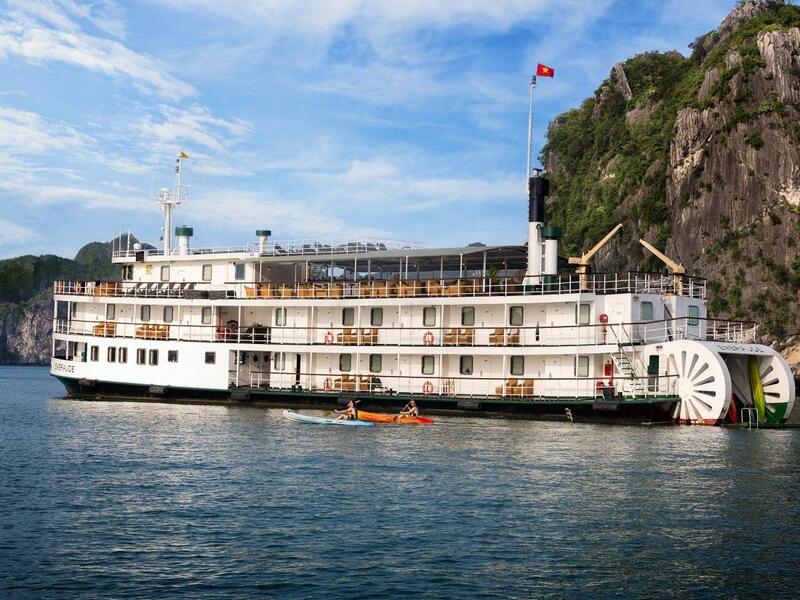 Located at Bai Chay boat station, Marguerite Garden Cruise Halong is designed with 10 luxury rooms, each room is fully equipped with modern amenities that ca bring about an airy and cozy feeling. Besides, the yacht also owns a luxury restaurant, designed with large space. This restaurant serves a variety of European-Asian cuisine from many regions, and fresh seafood dishes cooked by famous chefs in the world. 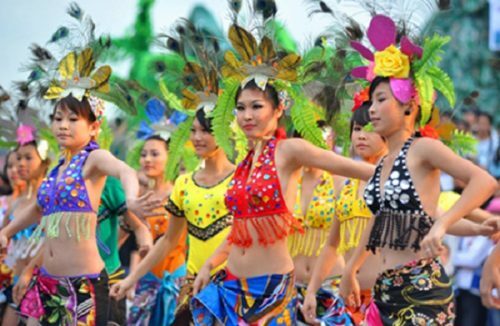 In addition, the resort Marguerite Garden Cruise will make tourists feel excited about the activities of entertainment and relaxation such as: Visiting caves, night squid fishing, snorkelling, kayaking, sunbathing on the terrace. Autumn is the best season to make a trip on Halong. 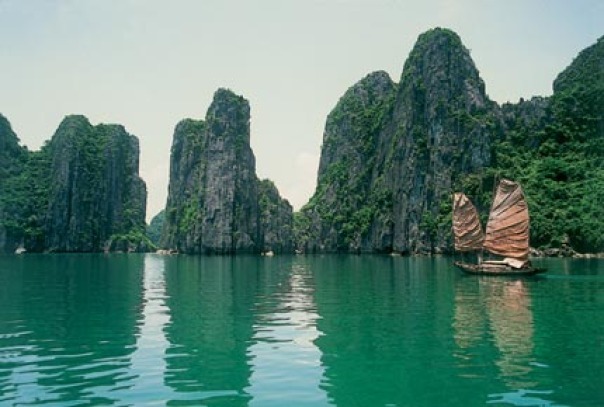 Do not be afraid if you have ever had Halong tour many times. 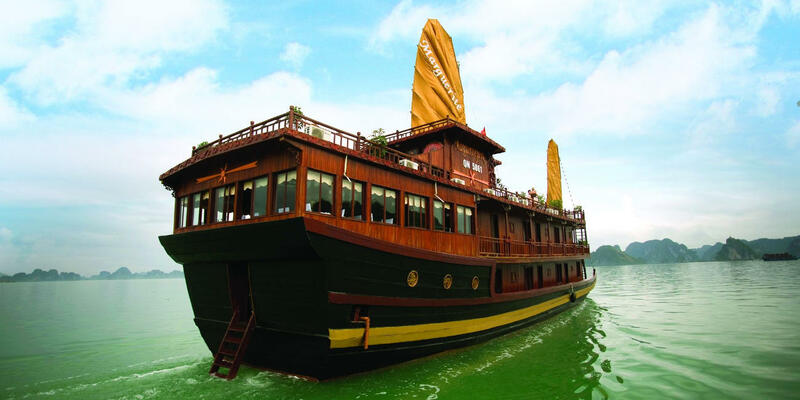 Let’s choose a Halong silversea cruise so you can fully explore the beauty of this bay.